Congratulations! My cousin works for Skywest Airline, too. He became a pilot against his mother's wishes because his father was a US aviation pioneer and died in Ultralight freaking accident. My mother found out my brother was secretly taking private Cessna lessons with his friend. She freaked out and laid down the law to stop his lessons. She just doesn't want him to end up like our cousin. Flying runs in my mother's family. Thank you! Nothing wrong with being a pilot. My cousin served in the army as Apache helicopter pilot and he also flew Cessna planes. I'm sure there is improvements in safety today and NTSB learned a lot from the past accidents/incidents to ensure that won't happen again. I'm sure planes are much safer now than the past but still some things can go wrong such as bird strike and among other things. I'd suppose that we'd risk more driving in the car than in the planes. Military runs in the family too and being a pilot is my cousin's passion. Air rage incidents are getting worse on these planes lately, forcing pilots to land planes to kick them out. They're pretty annoying to them. except French Canadians like in Montreal, I could not understand them. Oh? I didn't know there are french canadians out there. Thought they are all speak english as Americans. What about Calgary, CA? There are French provinces in Canada. New Brunswick and Quebec. English and French are their primary languages. Montreal is a very French city. Calgary is not. I learned my cousin's fraud trial case was suspended, which was very encouraging. It gave his new attorney plenty of time to discover defective legal processes. They finally reached a conciliation and his case likely will be terminated. Finally! His freedom is near. I learned that a person at my work place has the same birthday as me down to the day. We are literally hours apart...and we were states apart, but it's still cool to me. That we are back to subzero temperatures for the next 7 days. Thought we were finally past that. 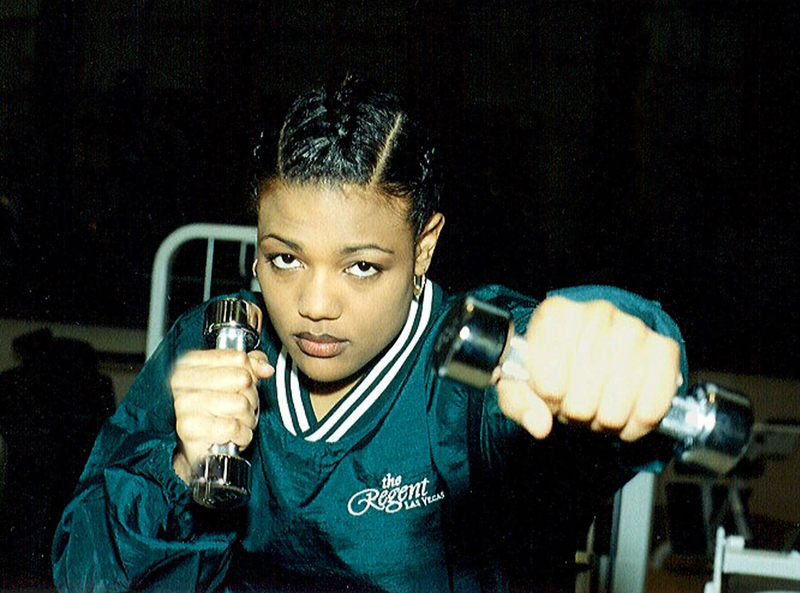 That George Foreman's daughter Fredda passed away. She was in my algebra class in high school... this is so sad. No word on the cause at this time. Freeda's body was found by a family member and no foul play is suspected, TMZ reports. She was 42. That's sad. Some reported it was an apparent suicide. I have learned Mathilda Kschessinska (a famous ballerina) had a passionate affairs with future Tsar Nicolas II. She also had affairs with his two cousins and both were grand dukes. They shared her for years. She got pregnant with a son. The son said himself had no idea who his biological father was. Sad. Wow! Pick one of the three! Did she “claim” which one was supposedly the father? From what I learned, she was promiscuous and charmed. She slept with Nicholas II when she was 17 and he was 22. She even said he was a virgin. I don't think he was a father. The affair ended when he was married and became a tsar. She went on to seeing other Grand Dukes Andrei and Sergei. My guess is Andrei was a father because the son looked like him. Andrei and Sergei were convinced they were a father. She seemed convinced Andrei was a father, but Sergei's name was on the son's birth certificate. I guess we will never know. If Nicholas II married Mathilda, their children would have not inherited terrible genetic disorder, hemophilia. Salvation Army has delicious food. Yum.